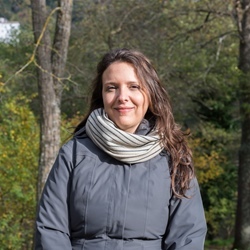 Luciana Squadrilli introduces us to the world of Italian olive oil and sheds some light on ten EU-protected varieties. 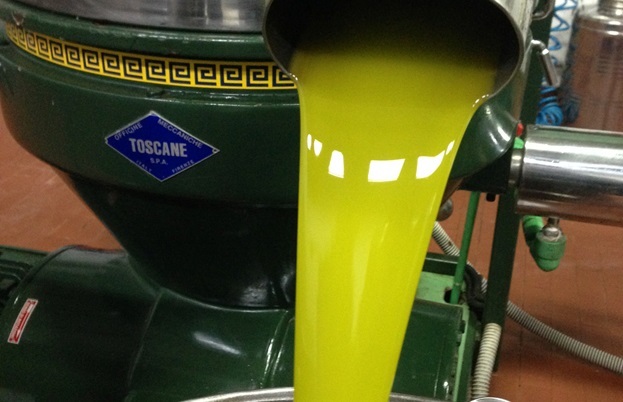 Italy is the word's second producer of extra virgin olive oil, just behind Spain. 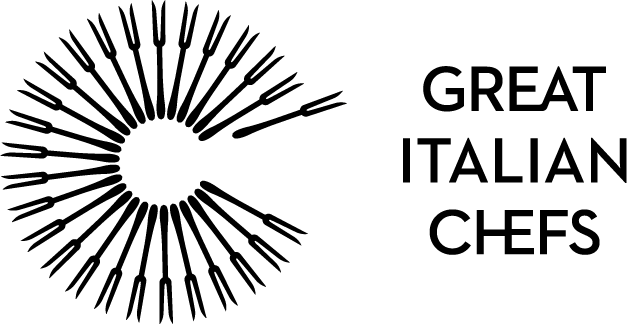 Despite the scandals and alleged frauds that sometimes grab headlines in the international press, Italy is home to many excellent, honest producers and the quality of Italian olive oil is universally recognized as outstanding in international competitions. But what makes Italian extra virgin olive oil so extraordinary? There are many reasons why it’s considered unique. The cultivation of olive trees and the production of oil in Italy has ancient origins; in Roman times Latin poets and writers praised the quality of their local olive oil. Unlike other countries such as Spain, Chile or Argentina, in Italy many olive groves are still small with low density and the land belongs to independent farmers instead of huge companies. Moreover, due to the natural geography of the country and traditional farming habits, olive groves are scattered throughout the country, often in arduous places such as ledges or canyon-like valleys. This means that harvesting is a difficult (and expensive) venture, and quantities are small. Thanks to the growers' and producers' efforts and crucial innovations in technology over the last years, however, quality is now at its best. 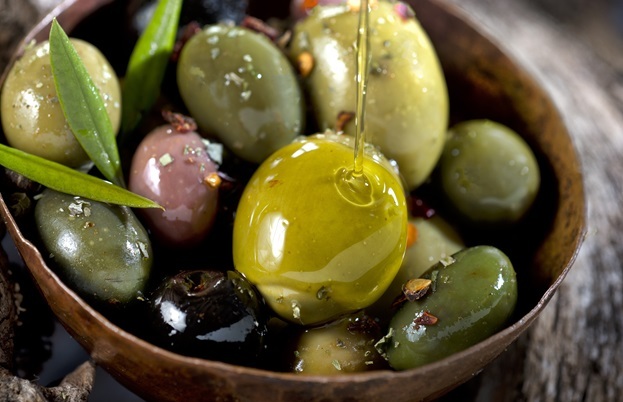 Also, the modern trend of harvesting olives early, in spite of a lower yield, helps obtain delicious smelling oils which are rich in polyphenols (the antioxidant compounds responsible for the oil’s pungent taste), making them extremely healthy, too. The main distinctive feature of Italian extra virgin olive oil lays in its biodiversity. Italy is home to over 350 different olive varieties (which increases to 600 if you include regional clones), each of them characterized by their specific flavours and characteristics. Italian oil millers decide whether it’s best to enhance each variety's features in single-cultivar oils, or to harmonize them in excellent blends. Tasting and smelling the oil – perhaps using a special tasting glass or on a slice of warm, unsalted bread – is the best way to learn how to identify and recognize a good quality extra virgin olive oil, and to honour the hard work of the producers. Olive trees grow particularly well on the beautiful hills surrounding Lake Garda thanks to the Mediterranean microclimate created by the lake itself. There are three different regions which produce Garda DOP olive oil; Lombardy to the west of the lake, Veneto to the east and Trentino in the north, which is the northernmost point in Italy where olive trees grow. Mainly based on the Casaliva olive cultivar, Garda DOP oils usually have notes of freshly-cut grass and almond, with charming herbal flavours and a distinct bitter, pungent finish. Often considered as one of the best Italian extra virgin olive oils, this variety is based on the local Taggiasca olive, which is also eaten. Due to the natural geography of the region – a thin strip of land between the mountains and the sea – olive groves often grow on steep terraced soil. Riviera Ligure DOP oils are usually delicate and almost sweet; they are ideally used to make the famous local pesto alla Genovese. Tuscany is generally regarded as one of the best oil (and wine) producing regions in Italy, and is home to the country’s only IGP (or PGI) label. It includes the whole region, split into five sub-areas (Arezzo, Firenze, Lunigiana, Montalbano and Monti Pisani) and the most common varieties are Leccino (a delicate, light and fruity oil) and Frantoio (an intense, herbaceous oil with a pleasant pungency and notes of artichoke). This classification covers the entirety of Umbria, split into sub-areas Colli Assisi Spoleto, Colli Martani, Colli del Trasimeno and Colli Amerini. There are numerous local varieties including San Felice (a harmonic oil with delicate flavours of grass and artichoke) and Moraiolo (an intense, fiercely bitter oil with notes of aromatic herbs and spiciness). 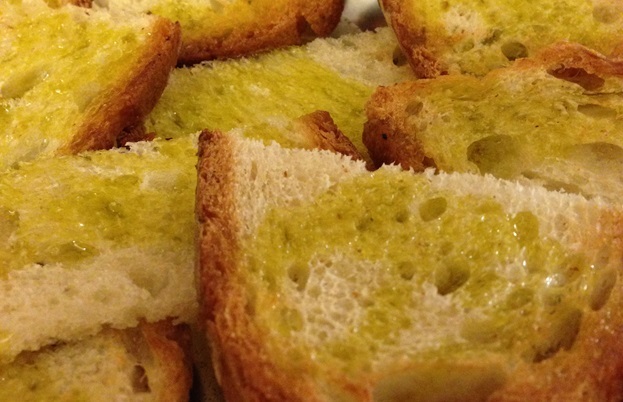 Only recently has southern Lazio (south of Rome) gained the attention of olive oil enthusiasts. This is mostly thanks to an amazing local olive variety called Itrana, which is the source of the very popular olive di Gaeta table olives. The PDO covers the foothill areas of the Lepini, Ausoni and Aurunci mountains that face over the sea, and the oils often have the distinctive flavour of a semi-ripe tomato, with pleasant herbal and balmy notes. Tasting and smelling the oil – perhaps using a special tasting glass or on a slice of warm, unsalted bread – is the best way to learn how to identify and recognize a good quality extra virgin olive oil, and to honour the hard work of the producers. Campania is a place rich with produce and a good climate – olive trees grow almost everywhere and there are five different PDOs in the region. In Irpinia (within the Avellino province) you can find Colline dell’Ufita DOP oils, mainly based on the Ravece olive. They are deliciously tomato-scented, intense and well balanced; a few drops on a Margherita pizza will turn it from good to sublime. More than thirty percent of Italian olive farmland is in southern Puglia, which is also home to many different PDOs. Terra di Bari DOP covers the area in and around Bari, the region’s capital, and the oils are mostly made from Coratina olives. Traditionally used to blend with other olive oils to give them structure, they are now becoming more common as single-variety oils thanks to the olive’s strong character and pungency. 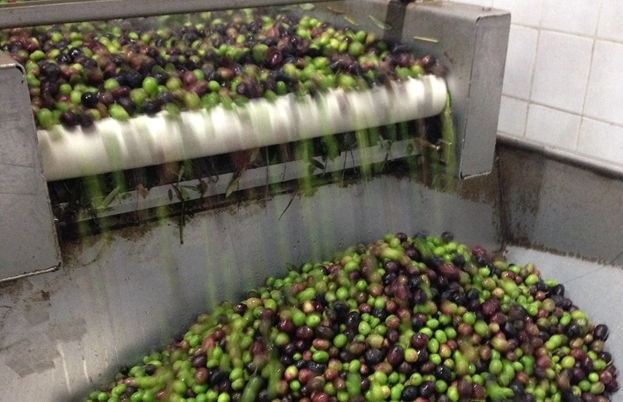 Calabria is a close second to Puglia in terms of olive oil production, and there are four different PDOs ; Lametia DOP – in the Lamezia Terme area – is regarded as the best. 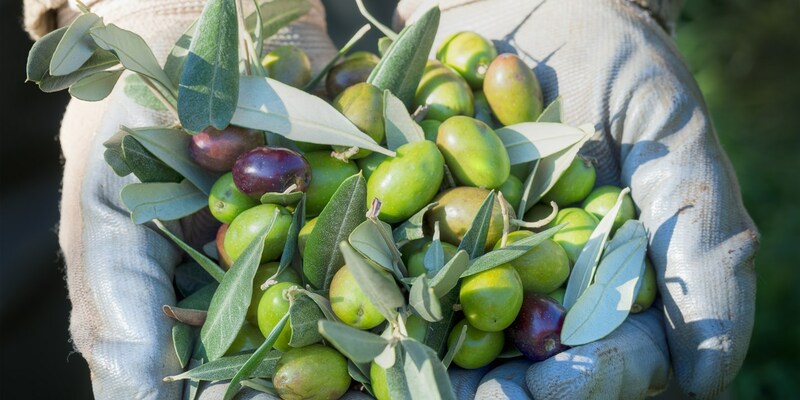 The oil must be made with at least ninety percent Carolea olives, which creates medium fruity, gently scented oils with pleasant hints of freshly cut grass, green apples and almond, proving that southern Italy can produce oil that’s just as delicate as those found further north. Tonda Iblea olives make up at least ninety percent of this DOP oil and is the real superstar of all Sicilian extra virgin olive oil. Growing only in a restricted area of the island – between the provinces of Ragusa, Siracusa and Catania, not far from Mount Etna – oils made with this variety of olive are marked by their irresistible ripe tomato aroma. This regional DOP covers almost the entire surface of the beautiful island of Sardinia, and includes the local varieties Bosana, Tonda di Cagliari, Nera di Villacidro and Semidana. The proud and robust trees of Bosana, fiercely resistant to changes in temperature and drought, produce olives rich in polyphenols that are intensely bitter and pungent, with well balanced notes of artichoke and cardoon [a type of large Italian celery].